It seems Matterport is dousing the Internet with its latest news. Undoubtedly some big news to hit the desktops and smart phones of every realtor in the market. This last week, there have been several stories that have surfaced giving updates to one of the most competitive forms of marketing that are ground-level breakthrough to now hit globally as well as at the national level. This week’s blog reveals some of those cited reports that could be just what you’re looking forward to make the extra money in the luxury and international markets. *Without a doubt the Matterport technology is changing the face of how real property is being viewed. After a recent article found online revealed that the Sunnyvale, California company acquired the London -based Virtual Walk-through startup. They have now launched as an international company. The philosophy for the 3D immersive virtual reality company will now have the capabilities to reach over-seas markets with the touch of a smart phone. Creating a wider reach, literally to the foreign markets and those seeking to re-locate in any country will have higher capabilities. What does that mean for you? Your clients living in other parts of the world can continue to do their buying and selling of real estate from anywhere. This should help raise the bar for people selling real property for their clients living abroad, making transactions more frequently and fluid to your bottom-line. **Another update that we are excited to announce is Matterport’s ability to capture outdoor scenes as well as dollhouse versions of floor plans. This is an excellent tool for those in landscaping, architecture and development as the spatial metadata can now be captured for added benefit. This spatial data allows realtors and the like to use a more expanded version of the technology as it relates to the real world. Imagine having the ability to point to your team of design/build professionals detailed information about a considered property without them having to step foot on location at all. Let’s take it one step further. People can now view the selected land while vacationing in Europe or Canada, making this technology a true value. ***As the company continues to improve and expand, they’ve decided to partner with Google to offer a device called “Google Cardboard”. The cardboard viewfinder can be purchased for less than $100 and utilizes your smartphones VR app where they can view stunning environments such as hotel amenities and other travel entities. These updates are huge for those in places where you are offered the opportunity to view before you buy as it places the viewer in an “As If” state of mind allowing them to experience the thrill of the simulation. This innovation will surely help you to buy and sell more in several verticals, making the Matterport one of the most highly recommended tools in the market today. 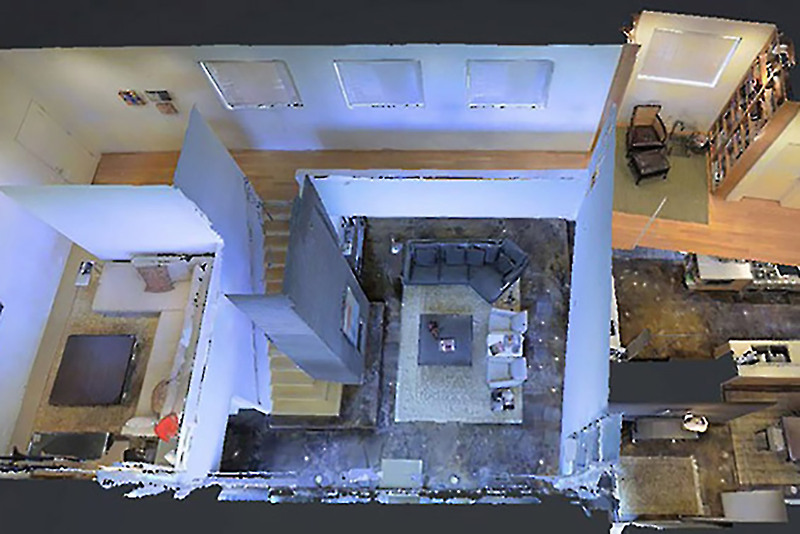 For more information on the innovative technology, and 3D virtual tours, contact our offices.